SAM SCHUERMAN: Drugstore Haul Swatches! Wow! I am sooooo excited to see that colorstay has a new whipped formula! 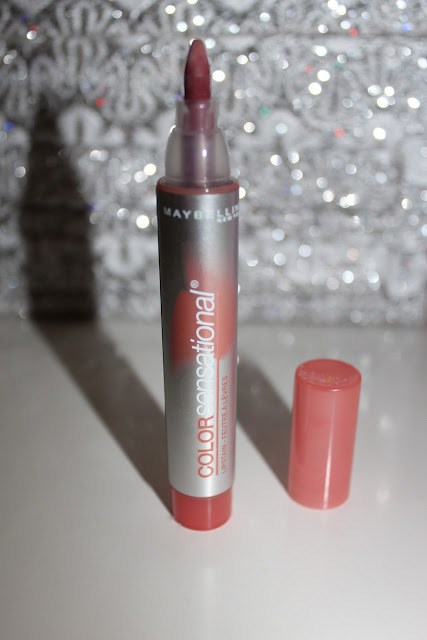 I am a colorstay fanatic and have been for a few years... (I can NEVER wear the same product that long except this!) I will definitely try that one! Also, the milani blushed have caught my eye bc they look so much like the Lorac blushes... I will be picking up the peach next time im out. Thank you and I look forward to your tutorial/ application how to w the colorstay whipped! -s.